With 90% of people between 18-29 years old using social media, and a third of millennials using social media as a preferred method of communicating with brands and businesses,3 companies are reexamining their traditional marketing strategies. 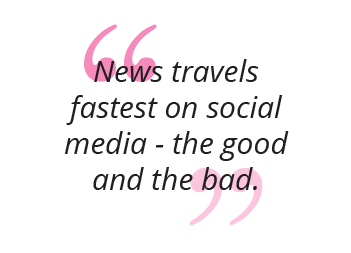 What does this mean for you and your social media marketing skills? What are the key responsibilities of a Social Media Marketing Specialist? A Social Media Specialist is the informed and reliable expert that a company can rely on to draw up and allocate a budget across a content distribution plan by using various tools best suited to the overarching marketing strategy. What you decide to use for Instagram stories, Twitter scratchpads or Facebook LIVE! today, will not be relevant or effective in six months time when new updates are released. How can you stay ahead of social media marketing trends and developments of platform tools? 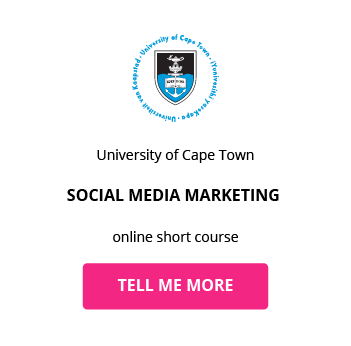 You can complete a social media marketing course designed to equip you with foundational communication strategies that are not platform-specific and can be applied to serve a variety of marketing objectives. Content is key to creating a social media presence, and a Social Media Marketing Specialist is able to ensure that the right content is distributed to drive engagement. They’re able to lead content creation strategies to serve a range of company objectives and marketing priorities. 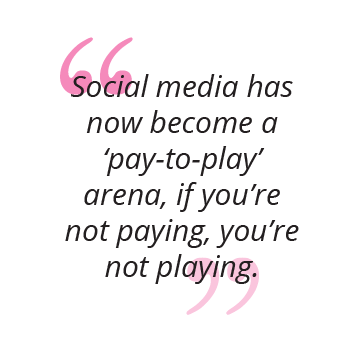 This is where the role of the Social Media Marketing Strategist is key. The ability to measure, report and optimise your social media ROI is paramount for an effective performance. What is the career path of a Social Media Specialist? Social media marketing management is pervasive across all businesses with a marketing function. The scope of career paths and diverse range of roles mean that whether you’re a Community Manager, Content Marketer or Media Coordinator, social media marketing is a transferable skill that can make an impact on your career or business goals. What is the potential salary for a Social Media Marketing Specialist? What are the education and training requirements for a Social Media Marketing Specialist? Social Media doesn’t require a specific degree or diploma, favouring experience above anything else, but there are different avenues if you’re interested in this career path. 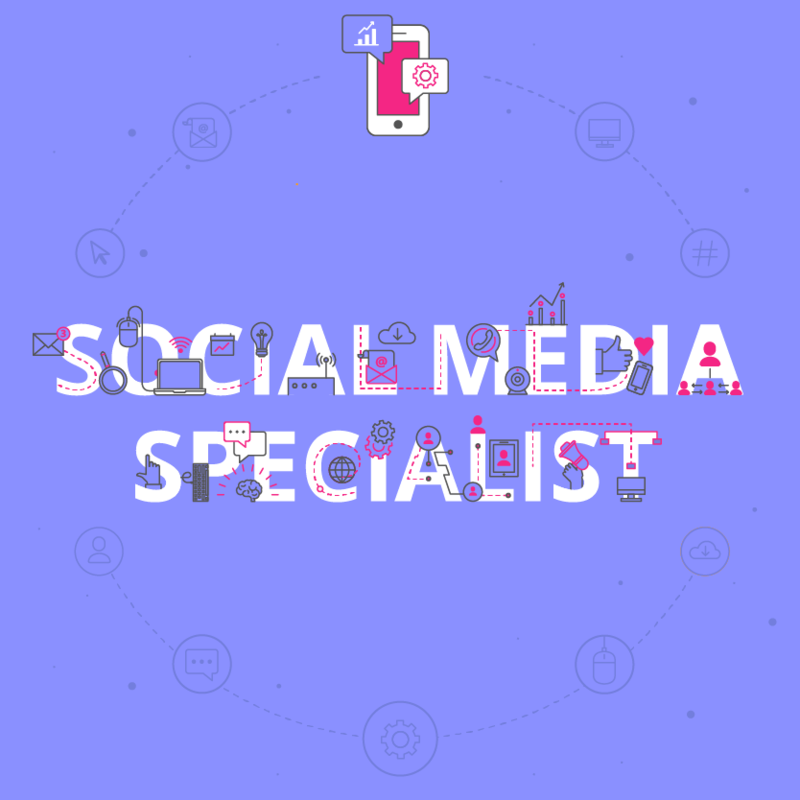 Often organisations want a Social Media Specialist who has hands-on experience conversing, engaging and working with different social media channels and can exhibit strategic thinking across a variety of social media platforms. You can become an asset to any business by becoming an expert in social media marketing. Completing a Social Media Marketing course will equip you with the ability to become more than your job description and expose your career path to a wider variety of roles. You’ll be able to increase your earning potential and career trajectory by getting your skills recognised with a certificate from a world-leading university. 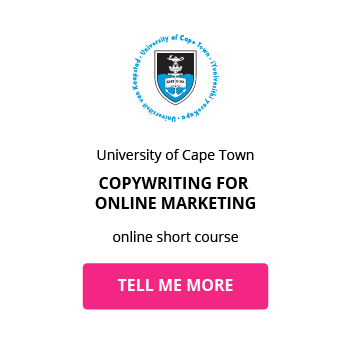 You’ll also have the opportunity to grow your professional influence and network by expanding your expertise with related online short courses in the marketing industry. Which skills do you need to advance in your career as a Social Media Marketing Specialist?